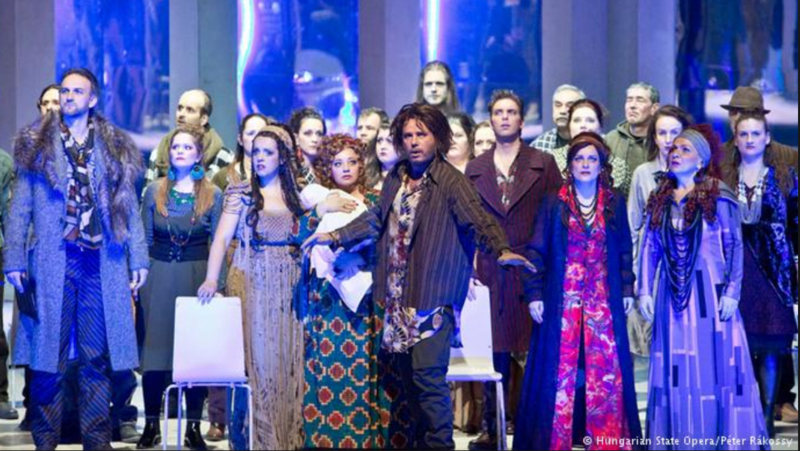 A little while ago there was a little bit of controversy over the Hungarian State Opera Company’s production of Porgy and Bess. The reason being, that this is a ‘black’ opera, about the ‘black’ issues of the 1920s America, and typically sung by a ‘black’ cast. All of which I love. 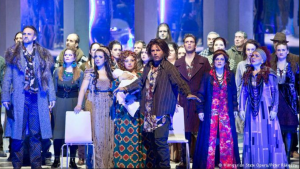 The problem arose because of the Hungarian State Opera Company changing the setting to a modern-time Europe refugee centre, and then to an all-white cast. Immediately people shouted ‘racist’ in response; also in view of Orbán’s political policies on immigration in Hungary. Not wishing to get into the merits of the political European immigration problems happening at the moment, particularly in Italy, and even if I have not seen this production, I would nonetheless argue that their choice of elaboration, is by no means mistaken and, from an artistic perspective, something which should perhaps be commended for being innovative and hopefully bringing a fresh frame of reference to an old classic.